Scaling your business is hard, but scaling your business securely is even harder. While modern cloud infrastructure has fostered speed and innovation through DevOps, security still lags behind. When it comes to securing modern infrastructure, achieving your cloud security objectives should not mean sacrificing good operations principles for good security principles, or vice versa. 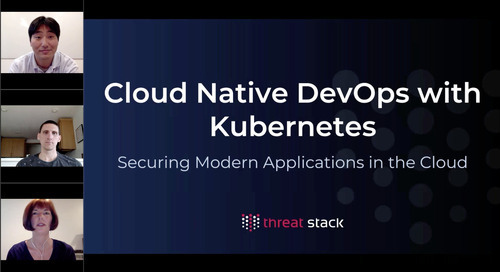 In this webinar, Threat Stack’s Head of Ops, Pete Cheslock, and Sr. Infrastructure Security Engineer, Pat Cable, will discuss what it takes to bring good security and good operations into alignment. They will offer practical advice to help you build and mature a cloud secops program for your Organization.